Offering a range of classes to suit every need. Browse our timetable for up to date classes. Find out where we are and get in touch! Lucy Challenger formed Studio Challenger with her husband Ben. 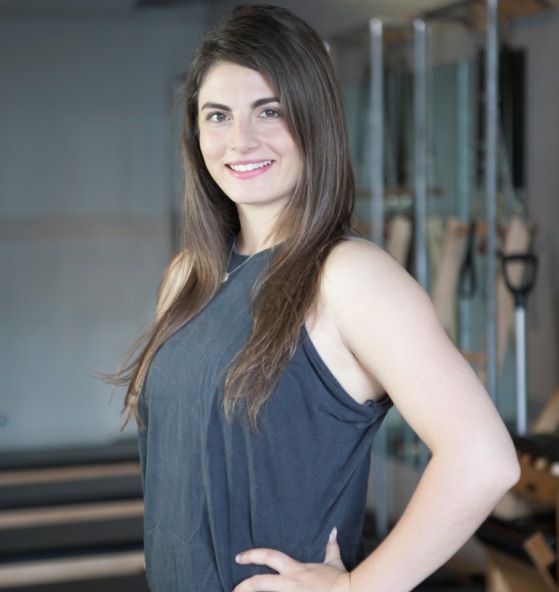 Lucy has a background in teaching, from aerial acrobatics to pole dancing! 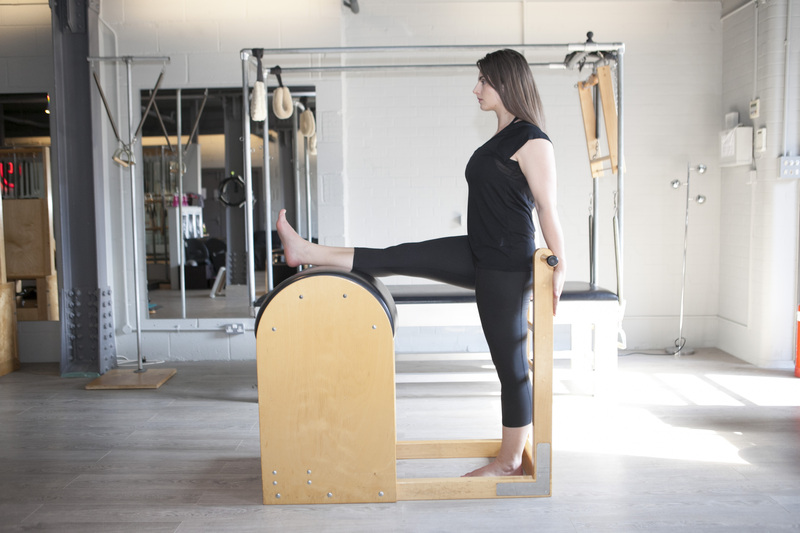 She has progressed her training in the last few years into the world of Classical Pilates and is now a fully comprehensive and advanced IPS standard instructor. 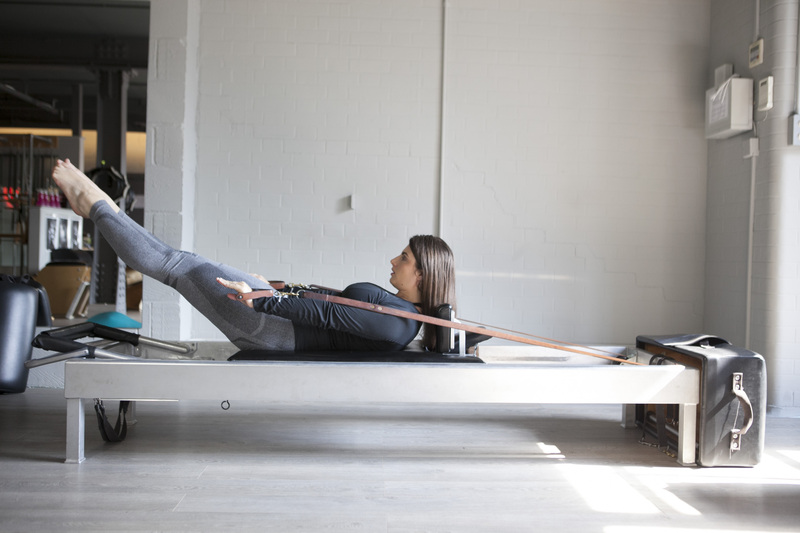 Trained in all aspects of Classical Pilates, including mat, Reformer, Cadillac, Wunda Chair, High Chair (plus many more). Studio Challenger was born out Lucy’s love for teaching and sharing her passions with the world. Ben Challenger founded Studio Challenger with his wife Lucy. 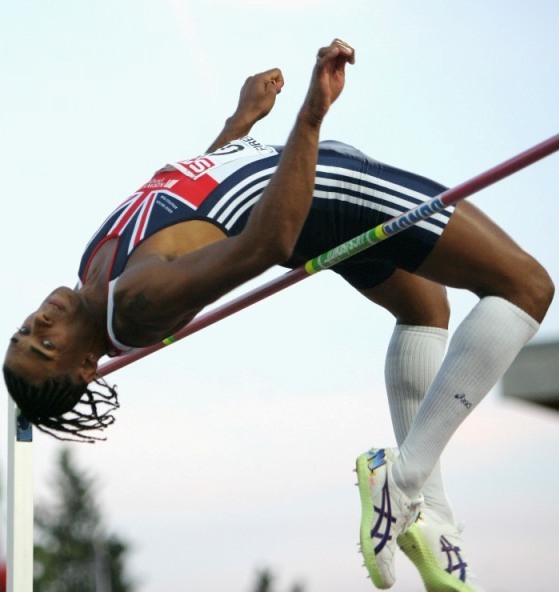 Ben competed for Great Britain for 21 years where he represented his country at Common wealth games, World games and the most coveted of them all, the Olympic games. Ben has won hundred of medals at competitions around the world and is an inspiration to both amateur and professional sports men and women around the world. Ben is now sharing his passion and love of sport with a select number of individual clients who come to train and work with him at Studio Challenger.